Uniden MK353 Replacement CB Microphone. 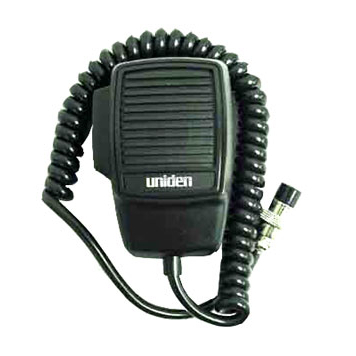 The MK353 is the factory replacement CB microphone for Uniden PC76XL, PRO710E, and PRO538W CB radios. A generous 6 foot coiled cord with a 4 pin plug fits factory mic jacks with plug and play versatility. The Uniden MK353 CB microphone is a no thrills 4 pin dynamic CB microphone. It is compatible with any CB radio wired for a standard 4 pin plug. 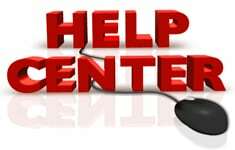 For more information on compatibility see ourCB microphone guide. Whether your original mic has been damaged or just quit working after a long and useful service life, you'll appreciate the feel and clarity of a brand new Uniden MK353 CB microphone. If you don't need the extra frills of a powered microphone and just want a good solid mic for your Uniden, Cobra, or Galaxy CB radio the MK353 factory replacement is tough to beat.